Homeshare is a way of supporting people to help each other. A Homeshare arrangement brings together people with different sets of needs, both of whom have something to offer. 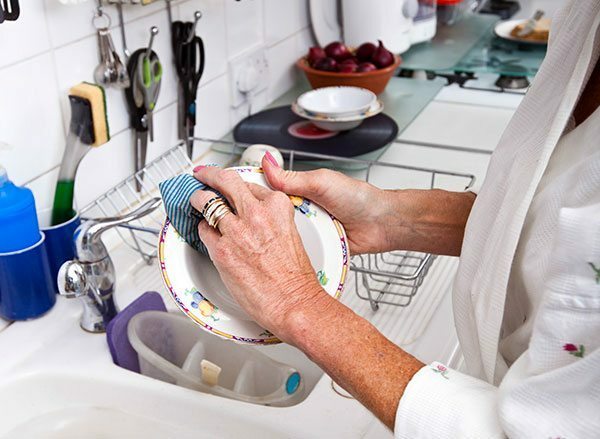 Householders are people who have a home that they are willing to share but they need some help and support. Homesharers are people who need affordable accommodation and are willing to give help in exchange. helps recruitment to lower paid public service jobs by reducing the burden of high housing costs. Safeguarding is paramount in Homeshare. All schemes have a verification process that includes DBS, reference checks and interviews for the homesharer. Homesharers, the suitability of the home and the needs of the householders are assessed before any introductions are made. For more information on how Homeshare works, see How it works. Homeshare is not a regulated service and there are no legal restrictions on who can set up a programme. However, our Quality Assurance Scheme ensures that Homeshare partners meet our required standards to run safe, effective and successful programmes. If you would like to set up or commission a Homeshare programme in your area, please get in touch with Homeshare UK at [email protected] or call 0151 227 3499. Download our FAQs for commissioners.